If you're looking for video projector rental in Fort Lauderdale, you've come to the right place! 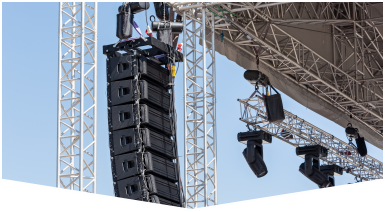 Master Sound Productions provides projectors and other types of equipment for any occasion. We provide the perfect combination of quality results and affordablility. We cater to such events as festivals, concerts, birthdays, weddings, corporate occasions, etc. We're among the best in the in business, with a stellar reputation. We accept small and large requests alike. No event is too large or small for us to handle. Our technicians are reputable and only use the best equipment. They test all equipment before use. We also provide items such as tables, chairs, tents, etc. We offer a transparent process, with no strings attached along the way. 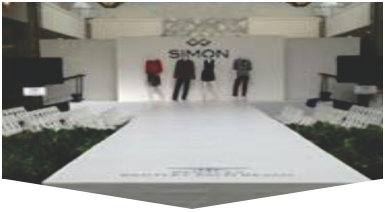 Our services can be tailored to any event need. Contact us today to get your estimate. Master Sound Productions has been in business since 1996, catering to clients from all walks of life. 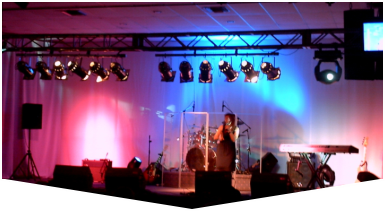 Our projectors will enhance any presentation. Our rental services are affordable and will not exceed your budget. When it comes to video projector rental in Fort Lauerdale, our services have garnered a positive reputation in the community. We'll give your event or presentation the necessary professionalism that you deserve. Place your projector needs in our hands, and we'll do the rest!